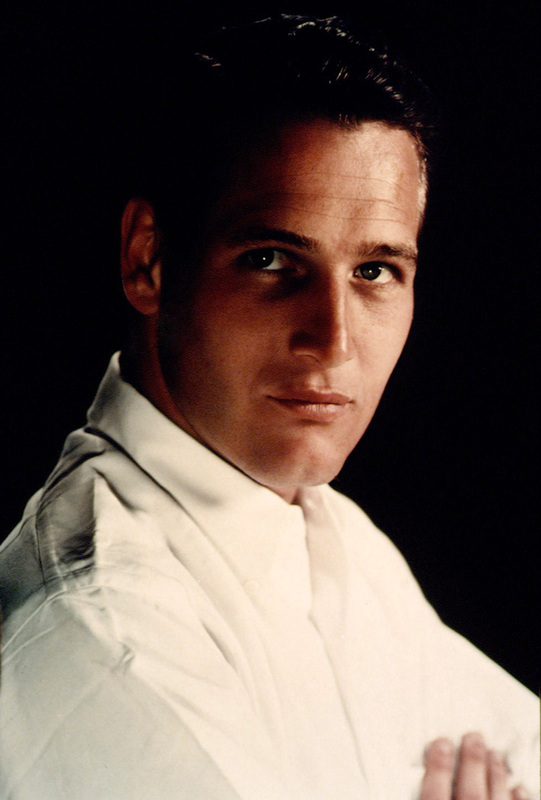 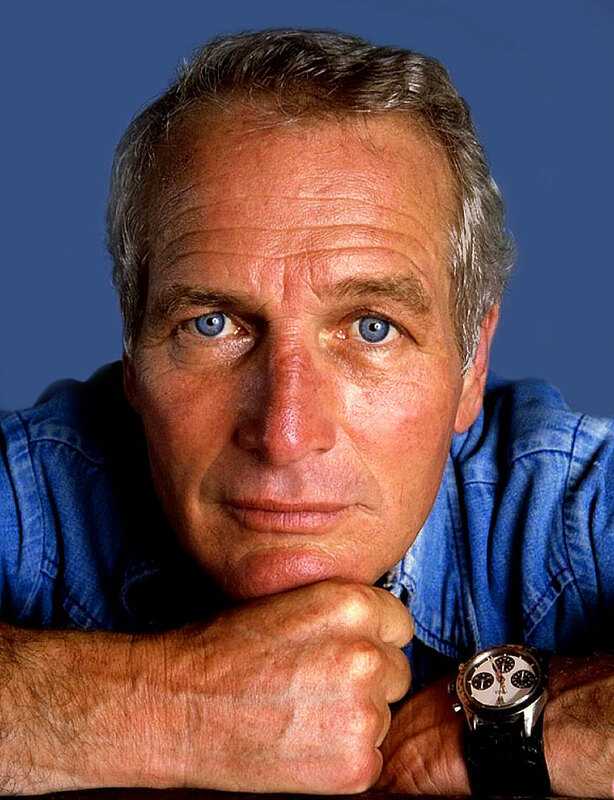 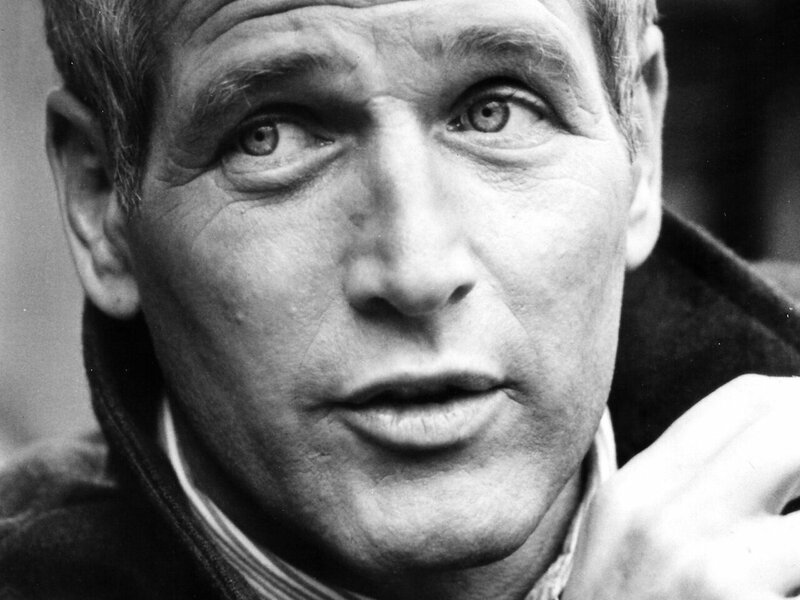 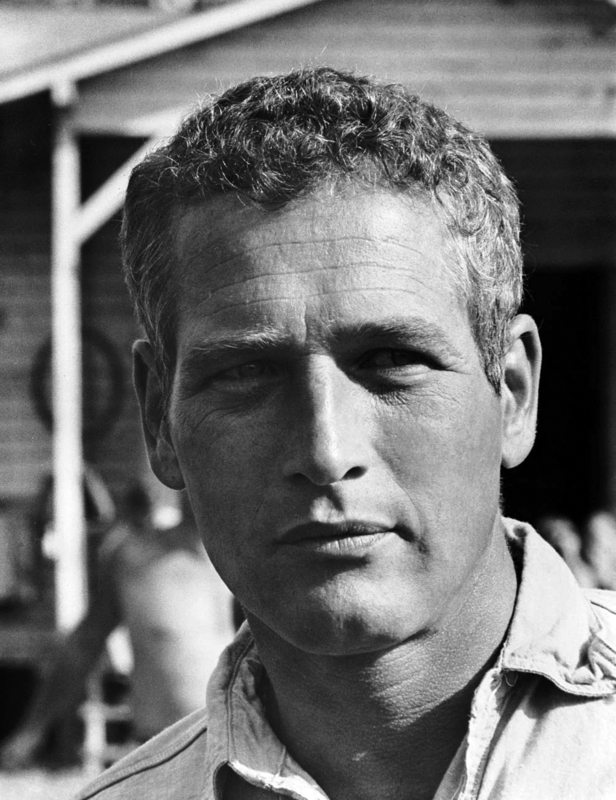 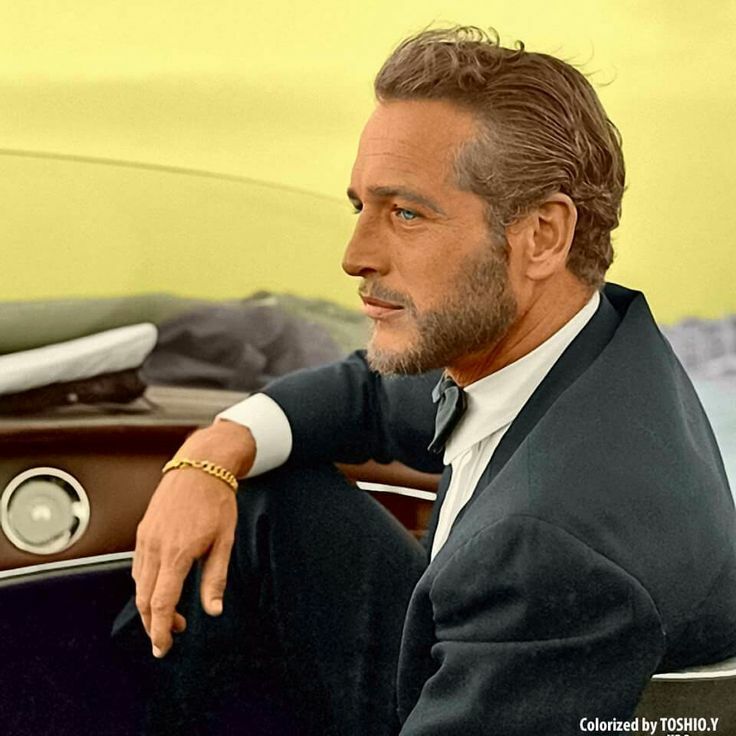 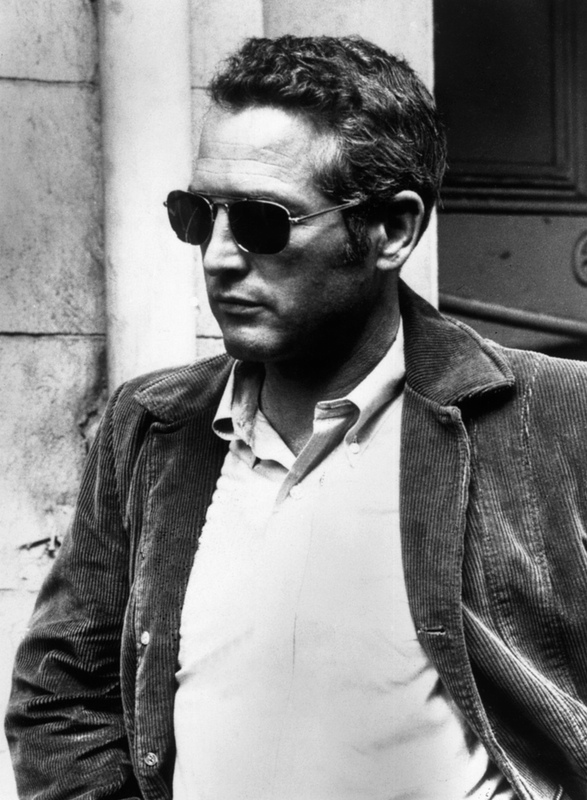 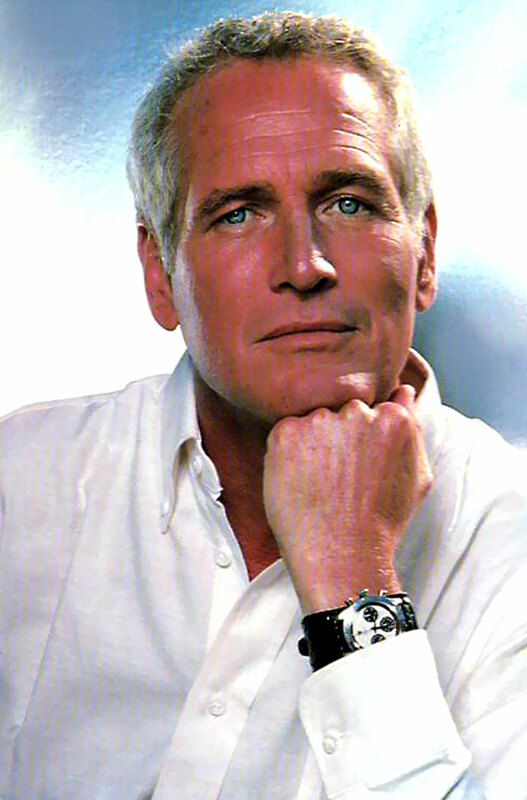 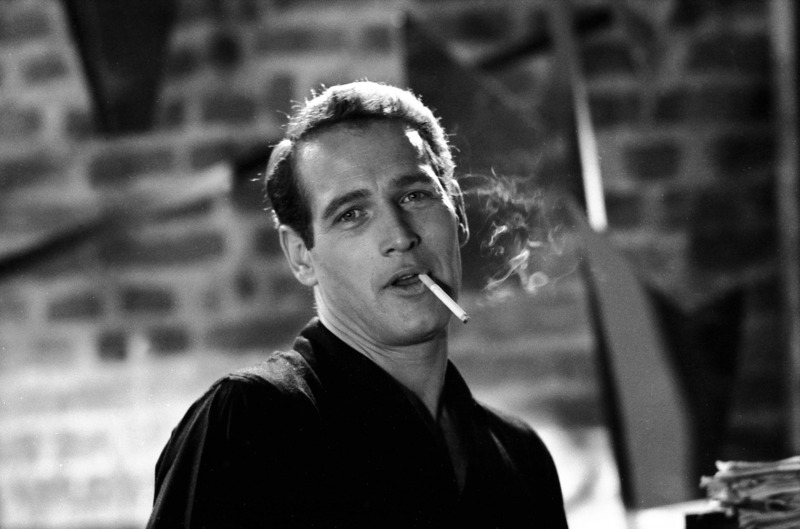 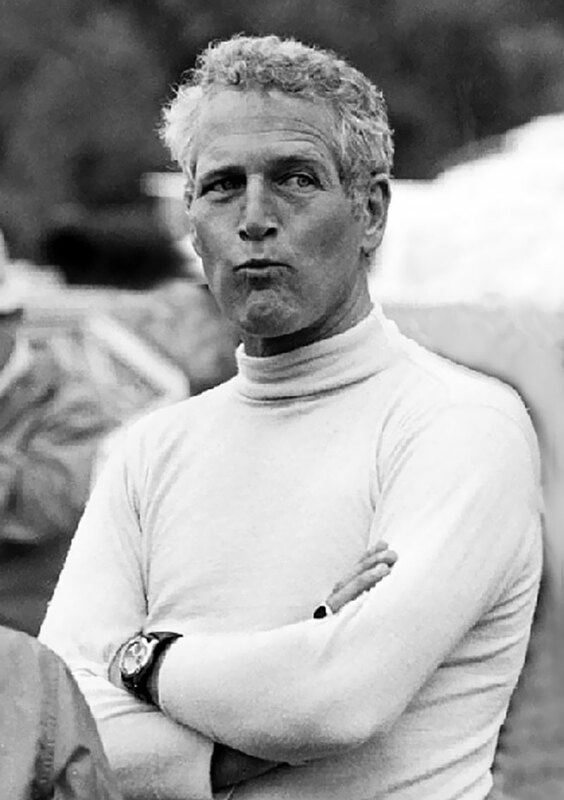 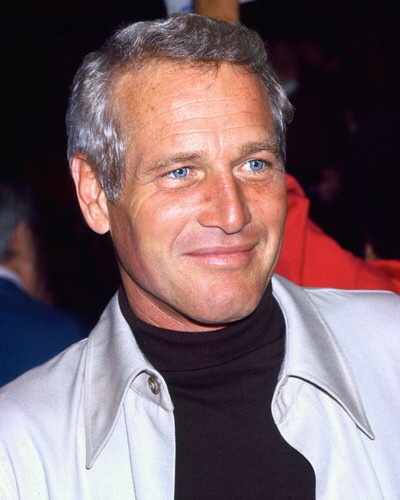 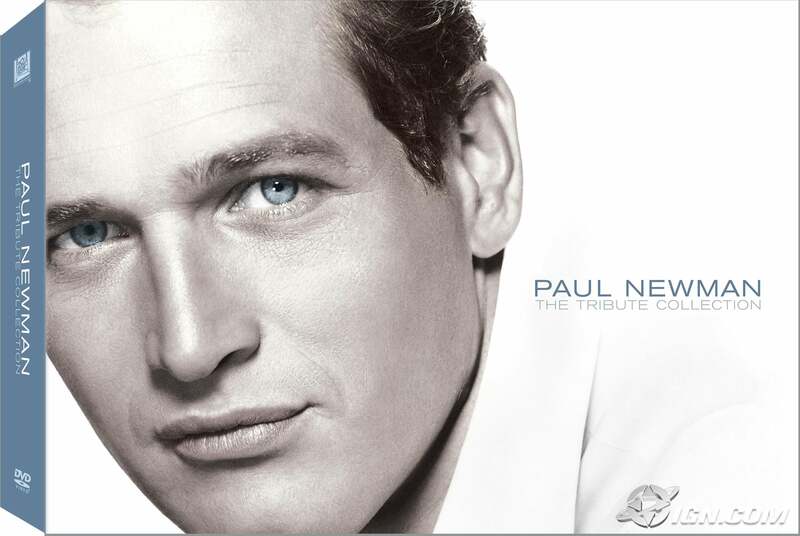 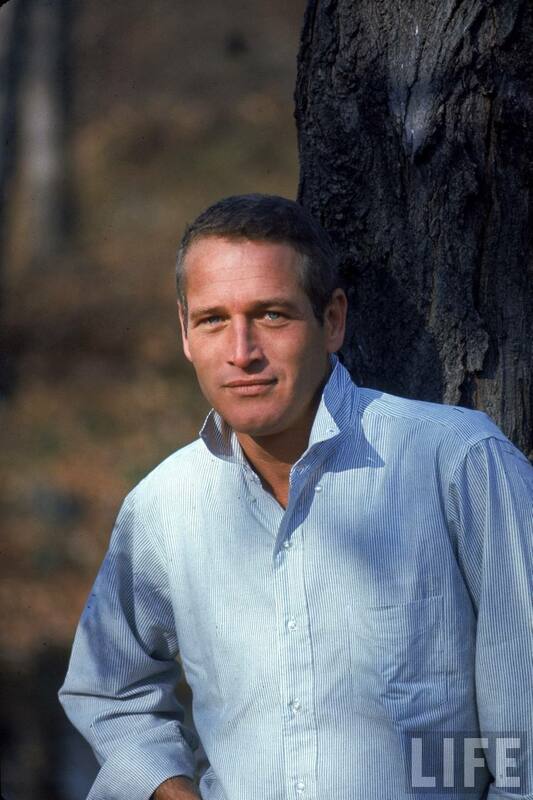 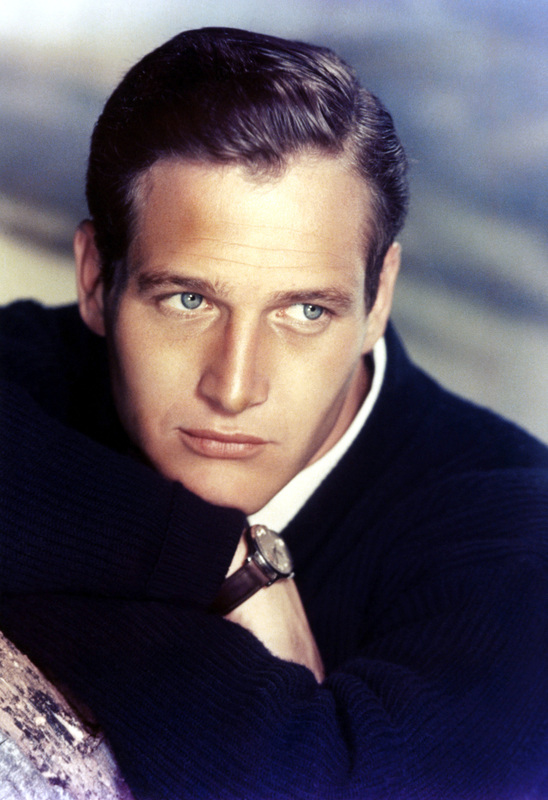 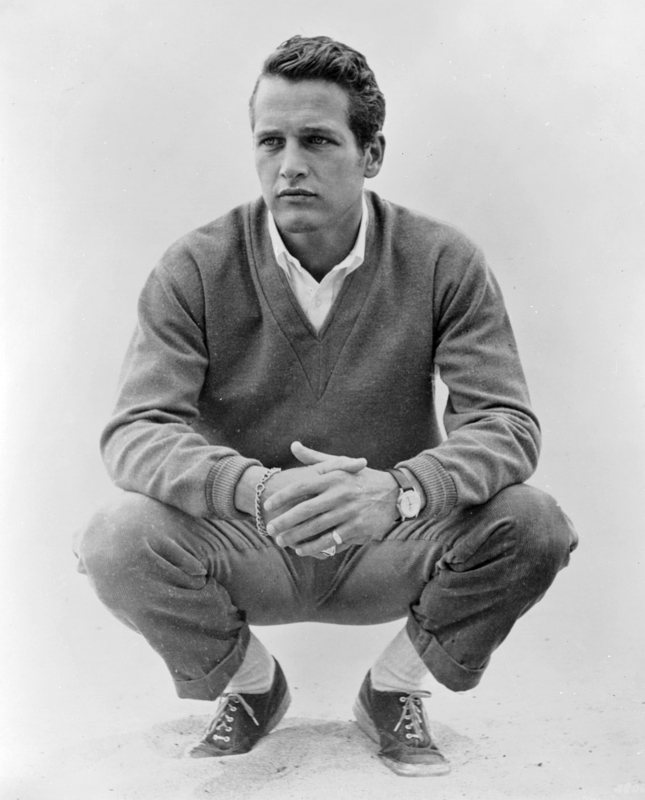 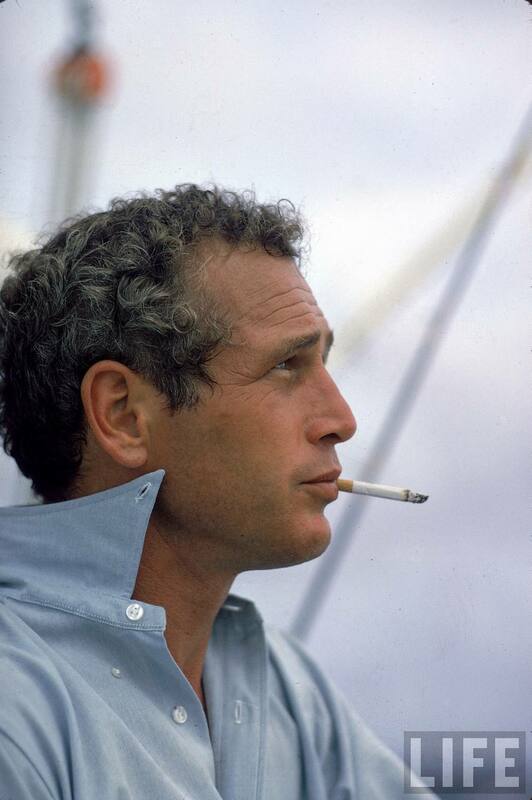 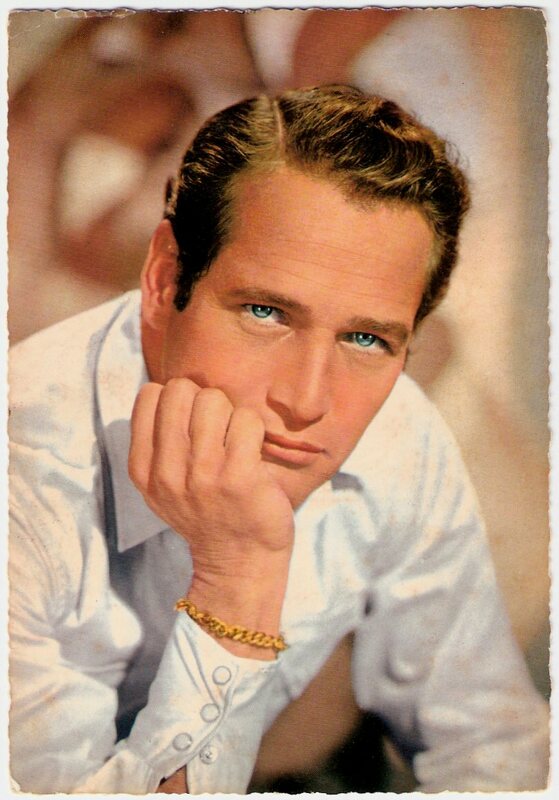 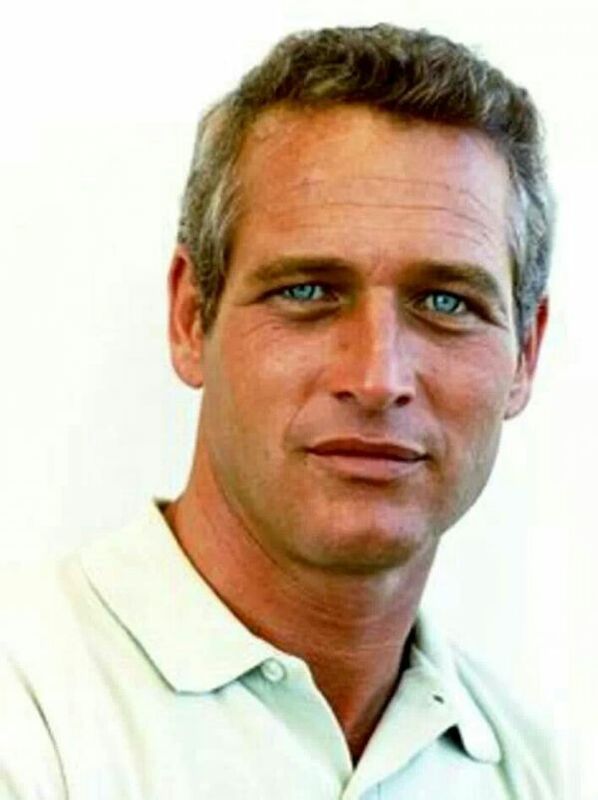 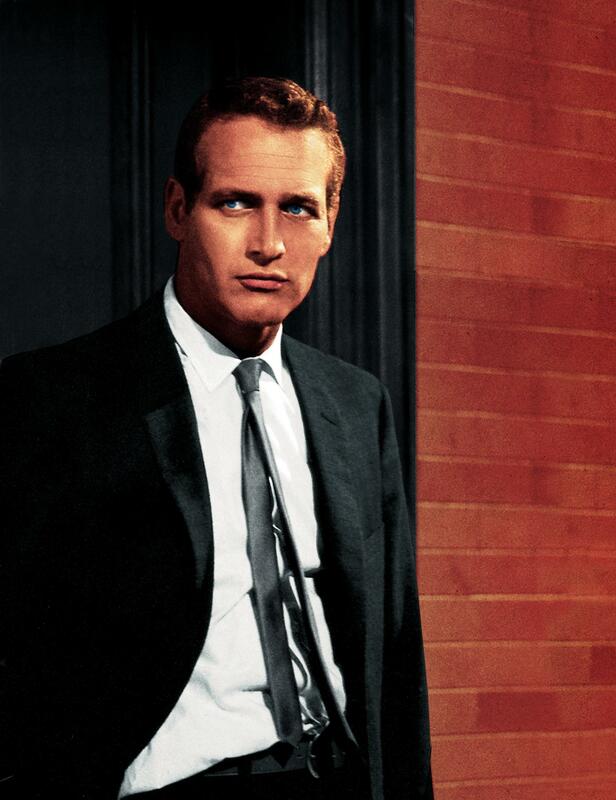 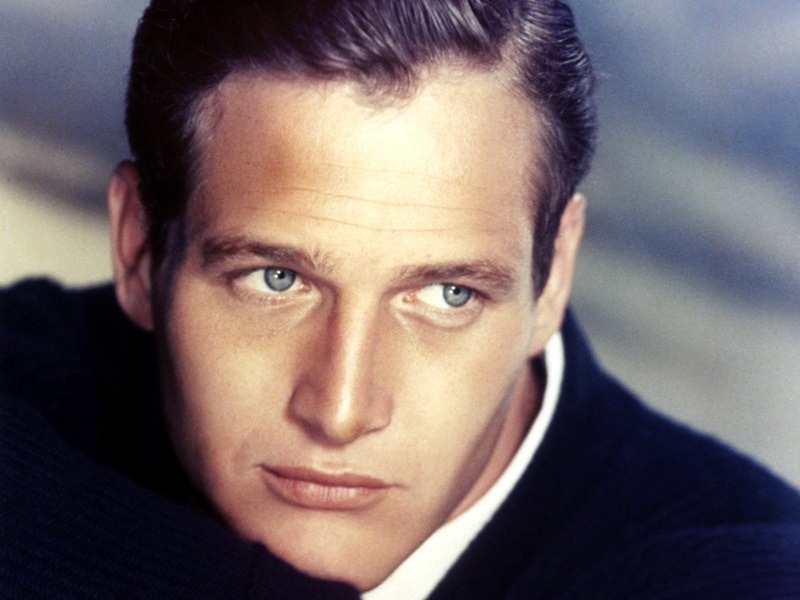 Paul Leonard Newman (January 26, 1925 – September 26, 2008) was an American actor, film director, producer, race car driver, IndyCar owner, entrepreneur, and philanthropist. 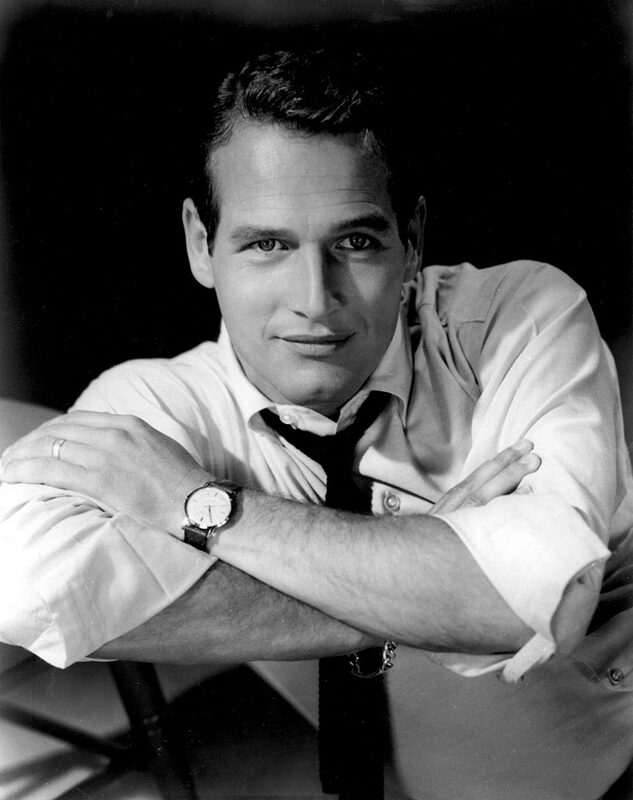 He won and was nominated for numerous awards, winning an Oscar for his performance in the 1986 film The Color of Money, a BAFTA Award, a Screen Actors Guild Award, a Cannes Film Festival Award, an Emmy Award, and many others. 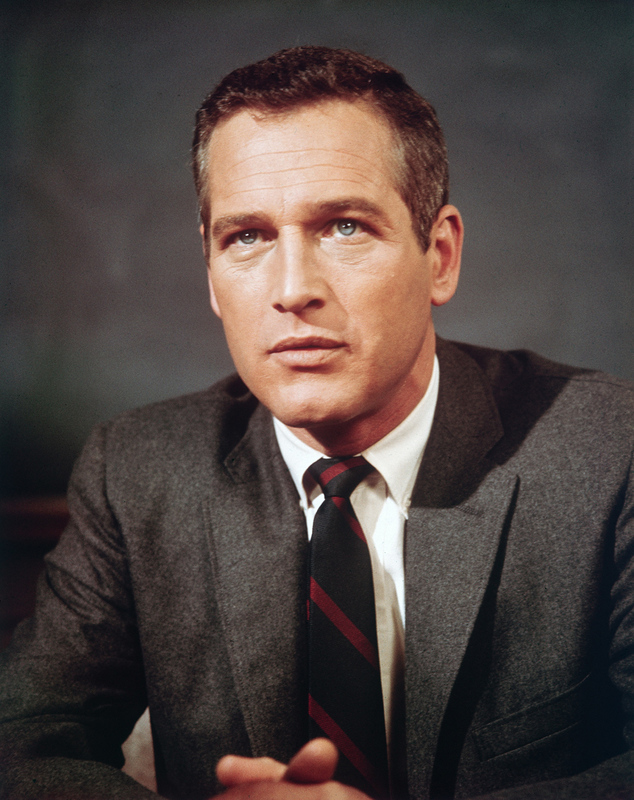 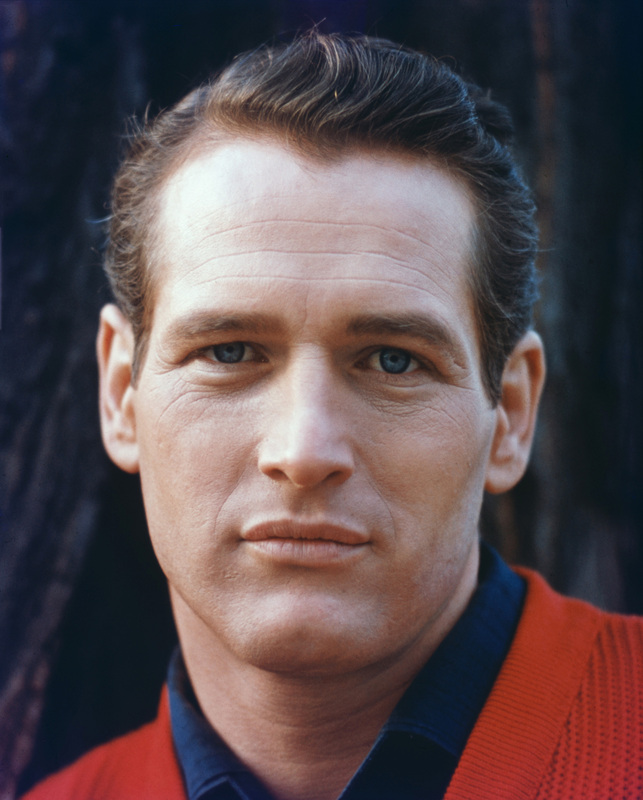 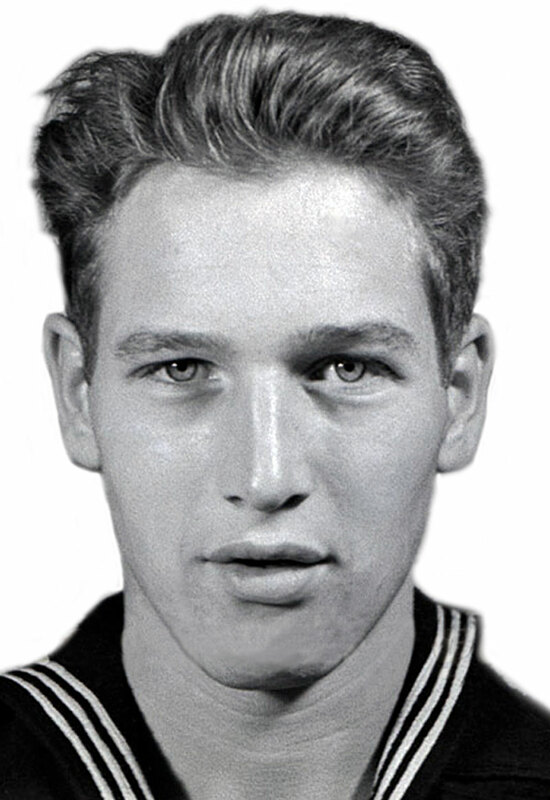 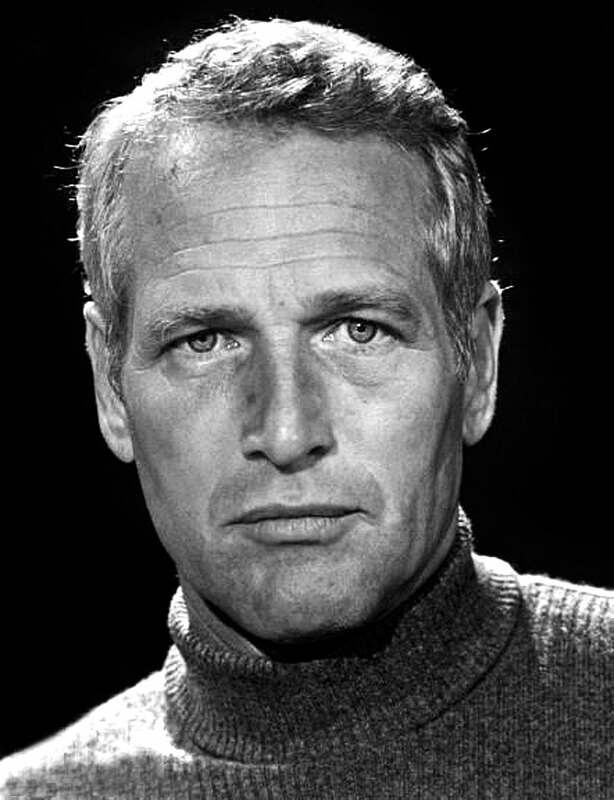 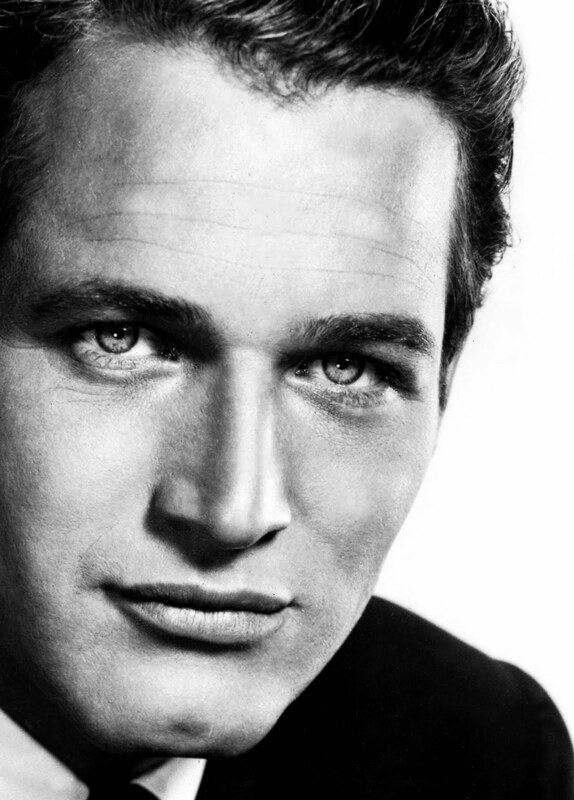 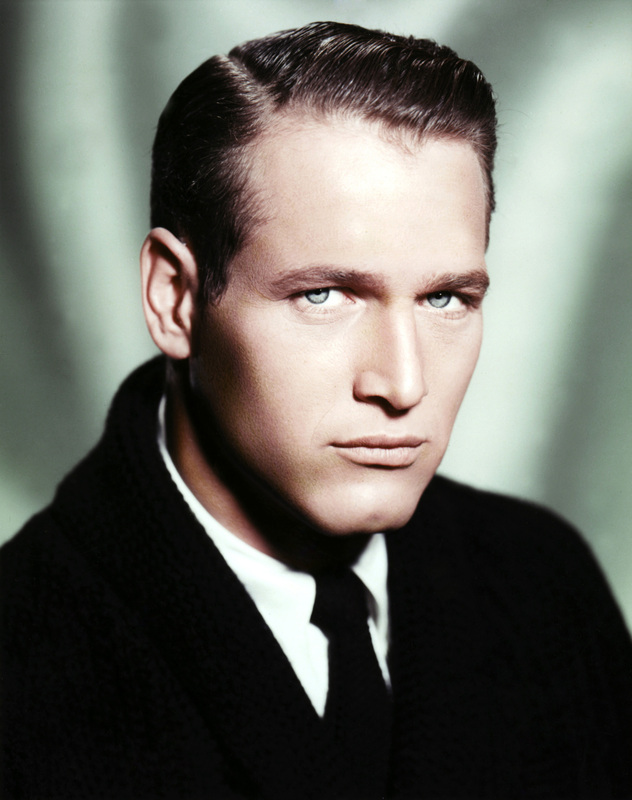 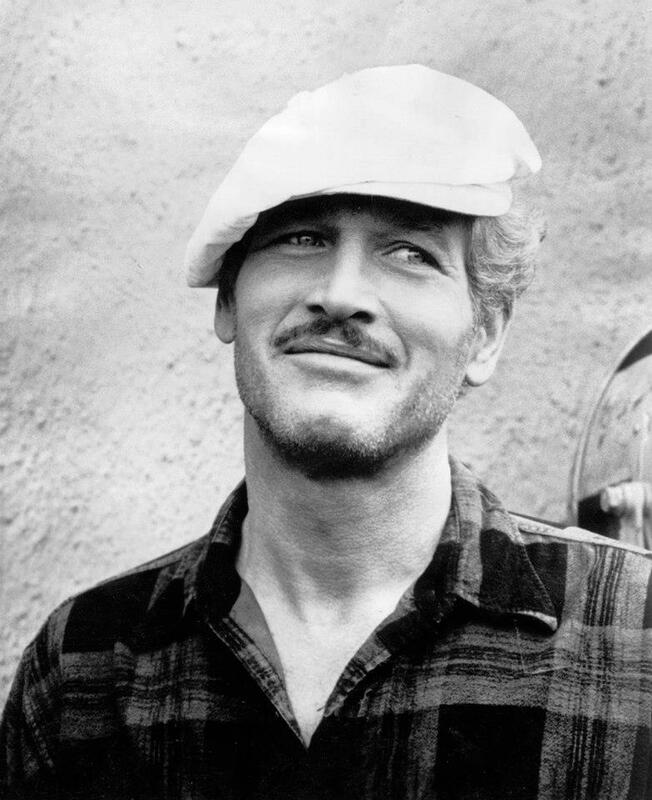 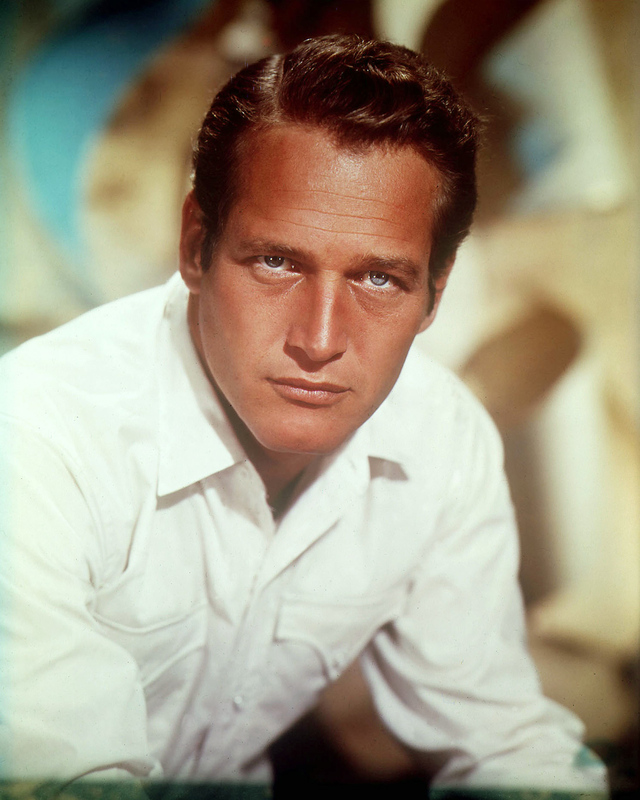 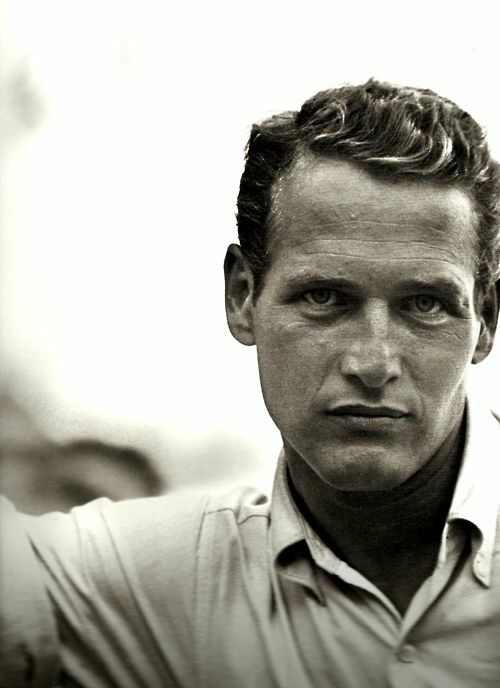 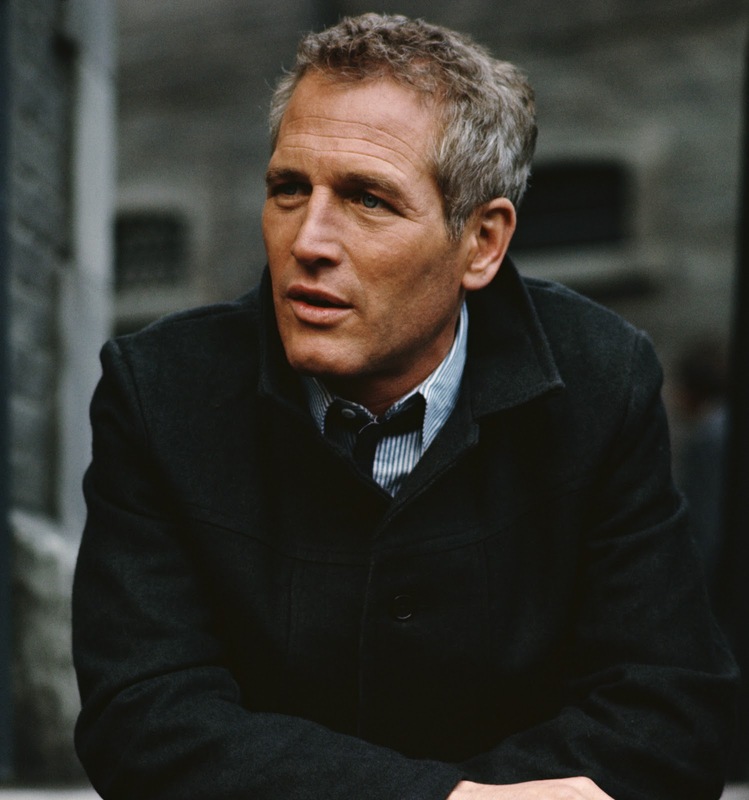 Newman's other roles include the title characters in The Hustler (1961), Hud (1963), Harper (1966) and Cool Hand Luke (1967), as well as Butch Cassidy and the Sundance Kid (1969), The Life and Times of Judge Roy Bean (1972), The Sting (1973), Slap Shot (1977), and The Verdict (1982). 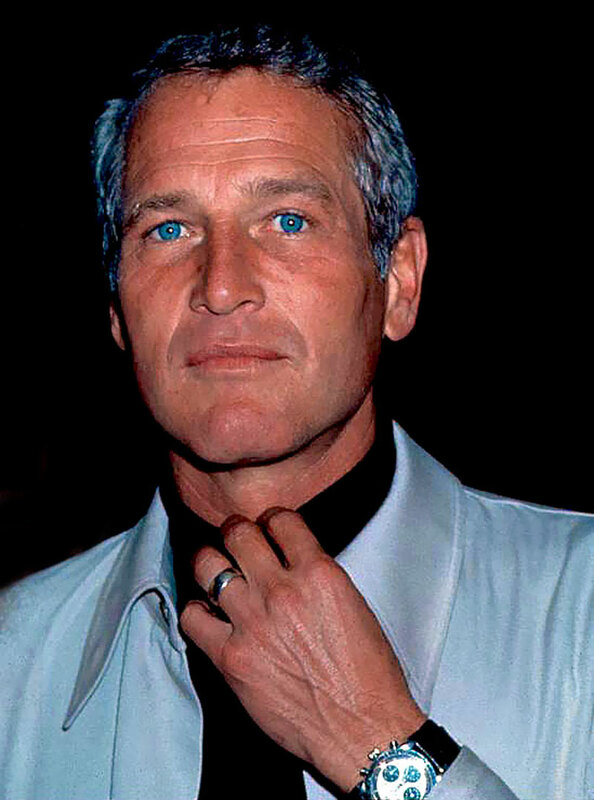 He voiced Doc Hudson in the first installment of Disney-Pixar's Cars as his final acting performance, with voice recordings being used in Cars 3 (2017).